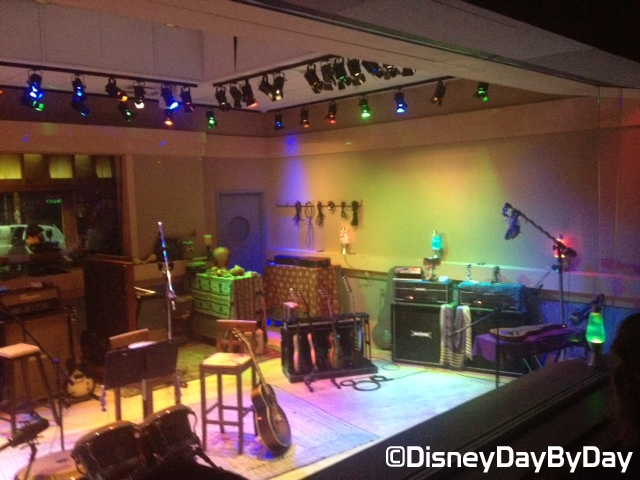 Our Hidden Mickey this week comes from Rock ‘n’ Roller Coaster at the Hollywood Studios. As approach the ride you will see this large mural/poster of the attraction. There are a few Hidden Mickey’s here, but for quiet a while I missed one of them. I had noticed the many Hidden Mickeys on the shirt, but did you also see the Mickey Ears worn by the boy in the front seat? 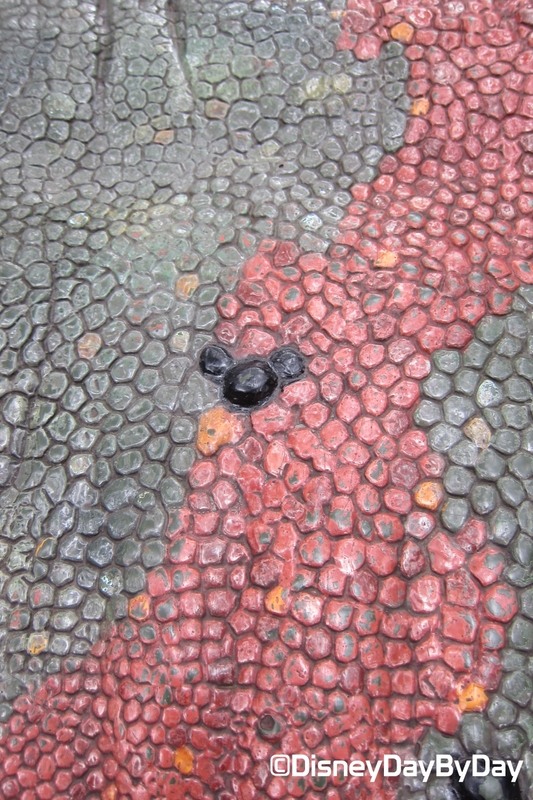 Have you spotted a Hidden Mickey at one of the parks attractions? Let us know in the comments below. 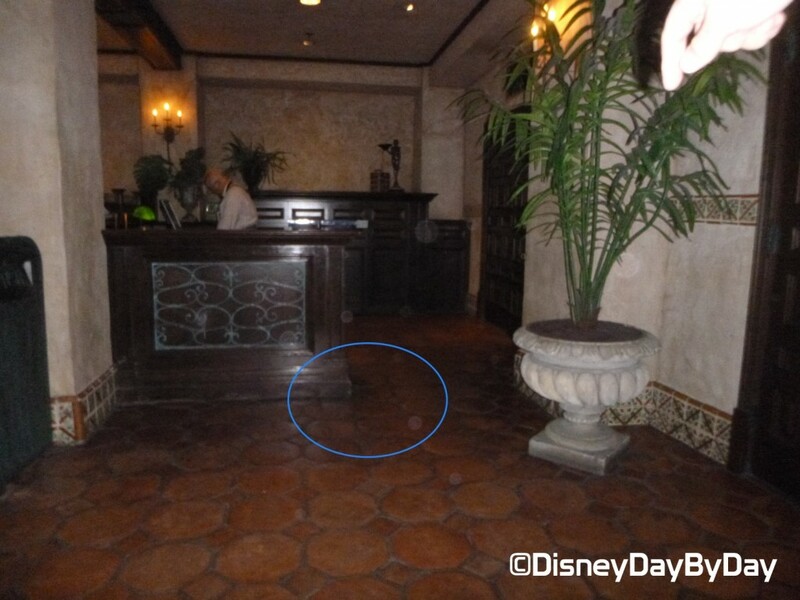 Our Hidden Mickey this week comes from Tower of Terror at the Hollywood Studios. As you exit the ride there is a room just before the Tower Hotel Gifts shop. Walk towards the left in an area with a big desk. As you near the desk, look at the tiles on the ground in the circled area above. 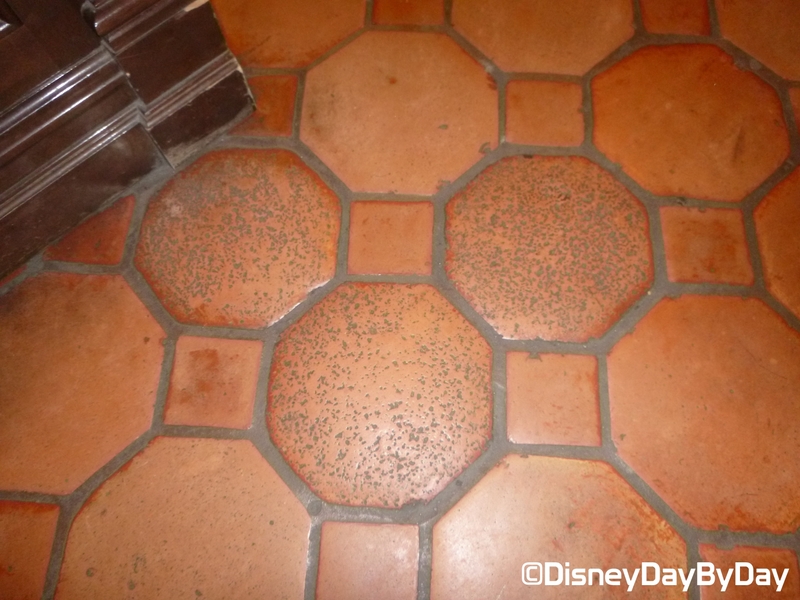 Many of the tiles look the same, but these are different and show off a classic Hidden Mickey……. Have you spotted a Hidden Mickey at one of the parks attraction exits? Let us know in the comments below. If you would like to keep searching for Hidden Mickey’s check out this week’s Hidden Mickey Cruise Style at our friends Frontierland Station. 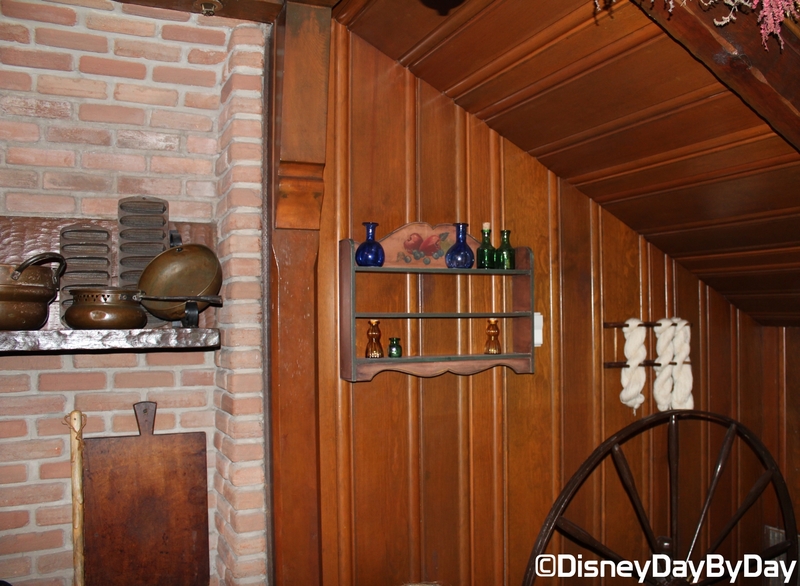 Our Hidden Mickey this week comes from Liberty Tree Tavern and the Magic Kingdom. As you enter the main waiting area, take a look towards the back right corner. There is a kids coloring area there today. Take look at the shelves. Take a look and see if you can spot the classic Hidden Mickey……. Did you spot him???? 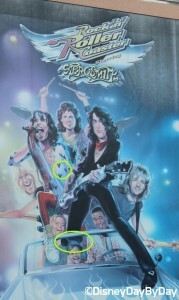 I know, it’s Monday……Here is a close up with the Hidden Mickey circled. 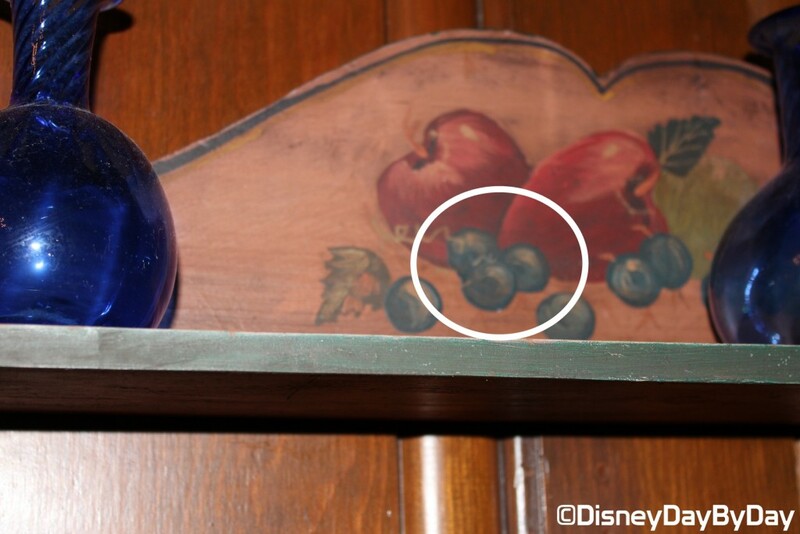 Have you spotted a Hidden Mickey at one of the park restaurants? Let us know in the comments below. If you are a Hidden Mickey Hunter, be sure to check out another one at our friends Frontierland Station and Focused on the Magic for her son’s first find! Our Hidden Mickey this week comes from one of the best rides at Hollywood Studios. 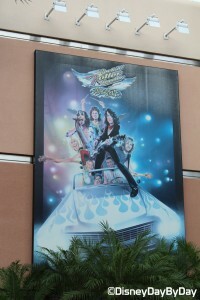 Rock ‘n’ Roller Coaster Starring Aerosmith. Most people are too excited(nervous) to look for Hidden Mickey’s before this ride. But look at this great one you can spot if you can keep your eyes open. If you are a Hidden Mickey hunter, be sure to check out our friends at Frontierland Station with theirs for today. Have you spotted a hidden Mickey at Hollywood Studios???? Let us know in the comments below. 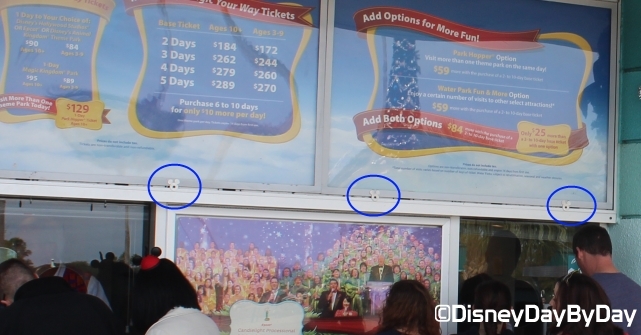 Our Hidden Mickey this week comes from the entry price signs at Hollywood Studios. 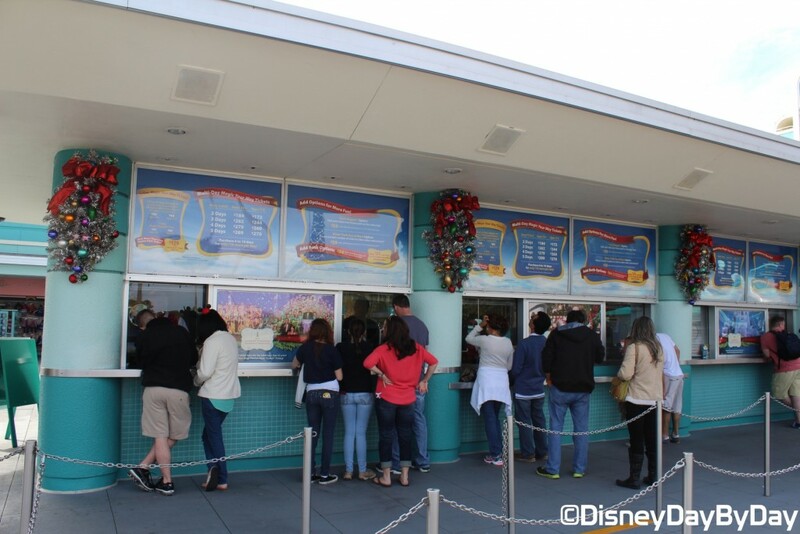 Most people these days buy a Disney Vacation package or purchase tickets before heading to the parks so you might not recognize this area which is the ticket booth outside Hollywood Studios. Did you spot him? I know, your eyes are blurry after seeing those prices 🙂 Need some help? Take a close look at those clips holding the glass up for the price signs……. If you enjoy the Hidden Mickey hunt, be sure to check out more at Frontierland Station! Have you spotted a hidden Mickey at Hollywood Studios???? Let us know in the comments below. Our Hidden Mickey this week comes from Dinosaur at Disney’s Animal Kingdom. Does your family want to ride the Dinosaur ride at Animal Kingdom, but you are too scared, or I mean just don’t feel like it today? 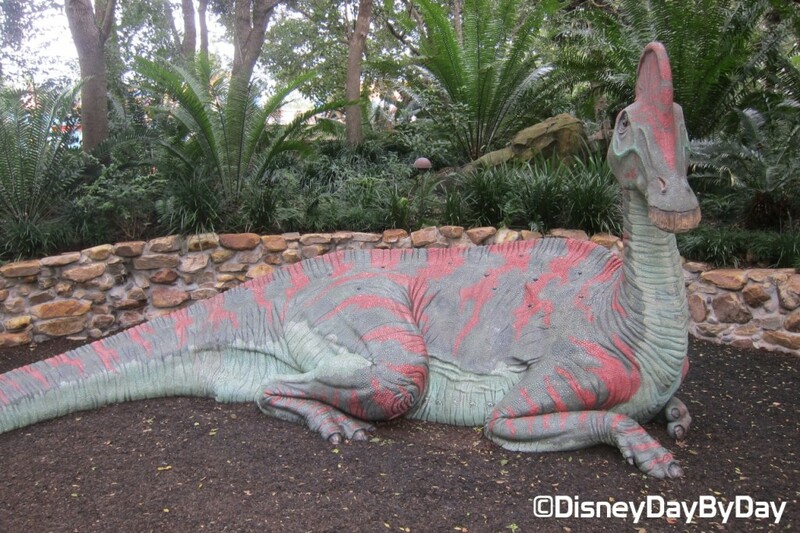 How about exploring the Dinosaurs on the paths outside this attraction and finding some Hidden Mickeys!!! Yes you can use that as an excuse to not ride the ride :). As you enter the main entrance to Dinosaur, take a look to the left. You will spot this guy…..
He’s pretty tame, not jumping at you trying to scare you just so he can take a funny picture. But look real close at those spots on his back…..
Hi Mickey!! See not riding the ride paid off. Have you spotted a hidden Mickey at Animal Kingdom???? Let us know in the comments below. 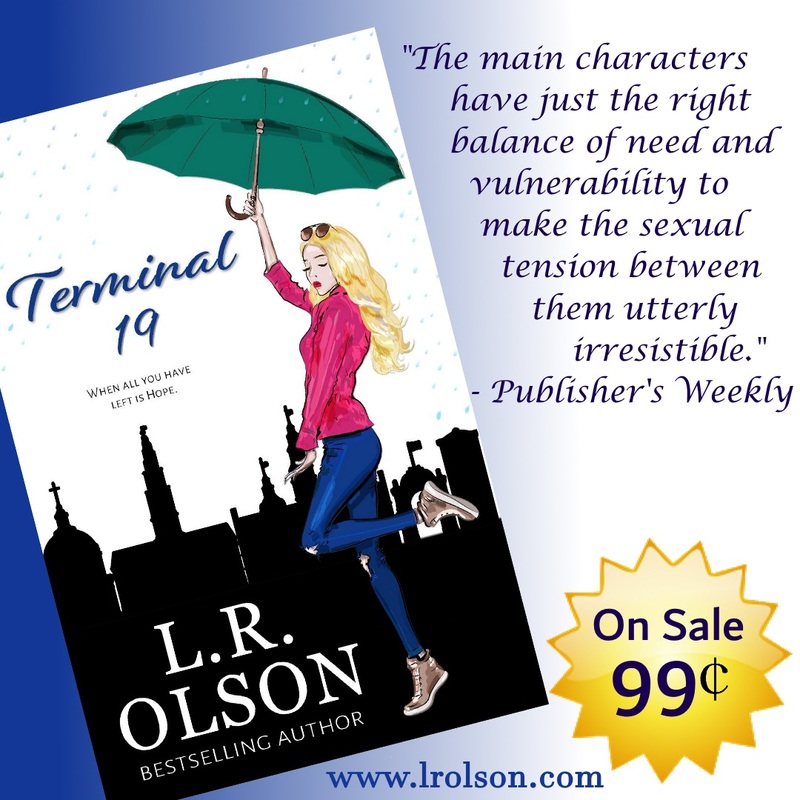 Don’t miss Hopping along on the Giveaway Hop….